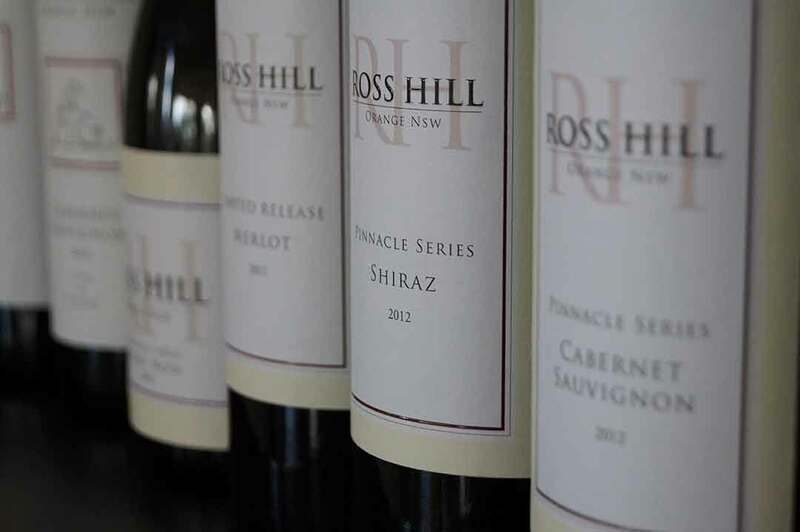 There are many benefits to enjoy when you become part of the Ross Hill family and join the exclusive 1994 Wine Club. 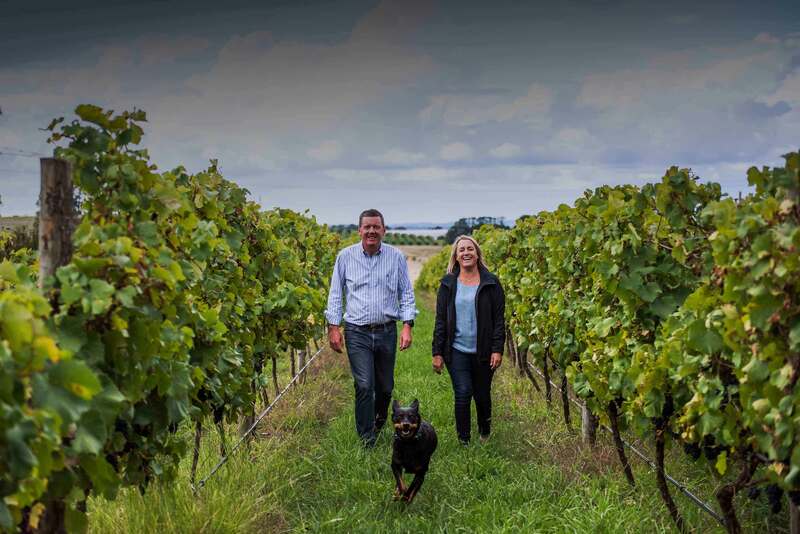 The club commemorates the year that Terri and Peter Robson planted their first vines at Ross Hill’s Griffin Road vineyard. 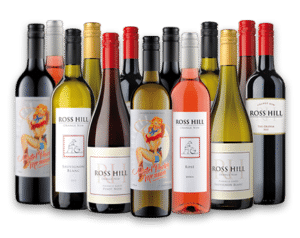 Some 20+ years later we continue to celebrate our 1994 foundation year by inviting you to join our Ross Hill family too. 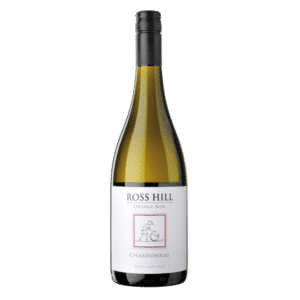 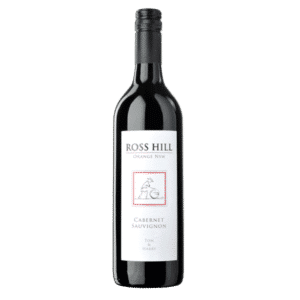 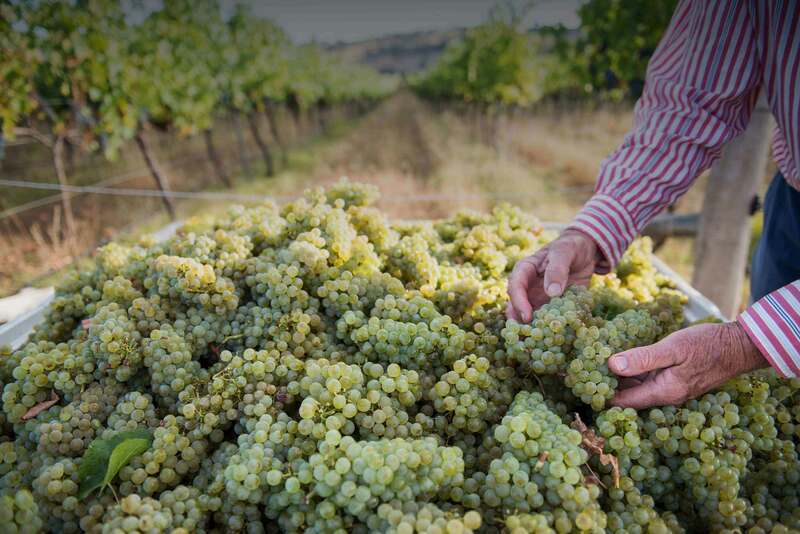 Ross Hill Wines is proud to be Australia’s first National Carbon Offset Standard (NCOS) certified winery and the only Australian producer of carbon neutral wines. 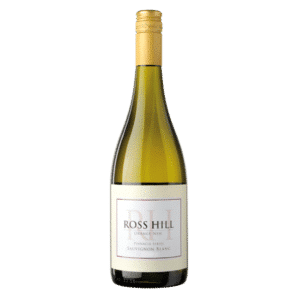 The Ross Hill Wine Group met its environmental sustainability goal in early 2016, following a dedicated, six-year-long program. 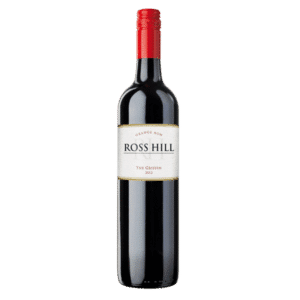 There are many benefits to enjoy when you become part of the Ross Hill family and join the fast-growing 1994 Wine Club. 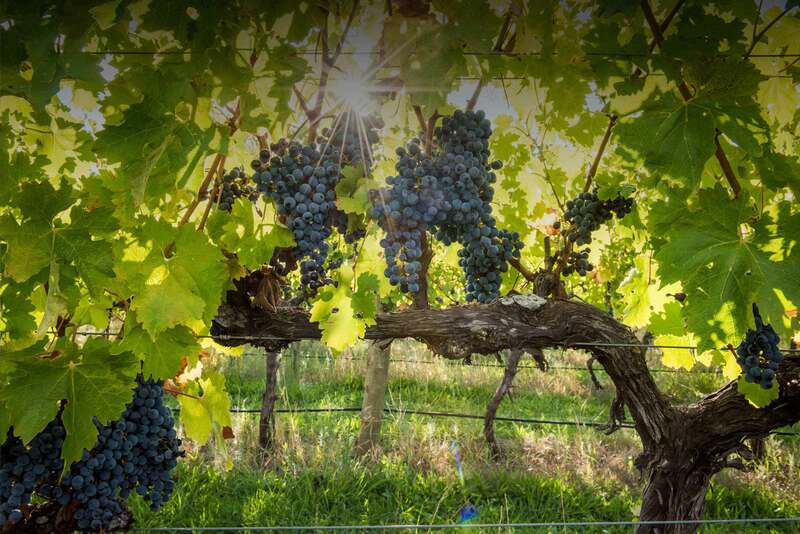 Benefits include: receiving 2 cases annually of our Winemaker’s Selection at up to a 35% off normal retail prices; tasting notes and cellaring tips; 20% discount off wine purchases; free delivery Australia wide; private wine tastings and pre-release tickets to our special and limited events. 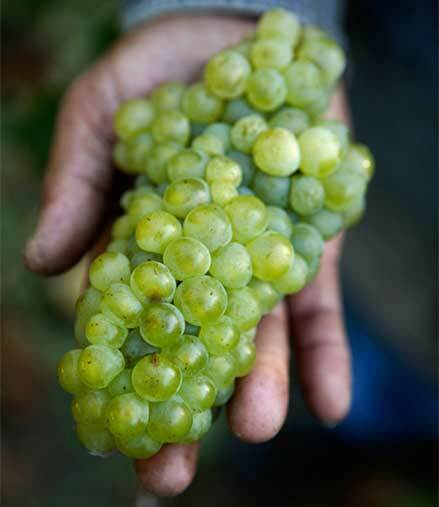 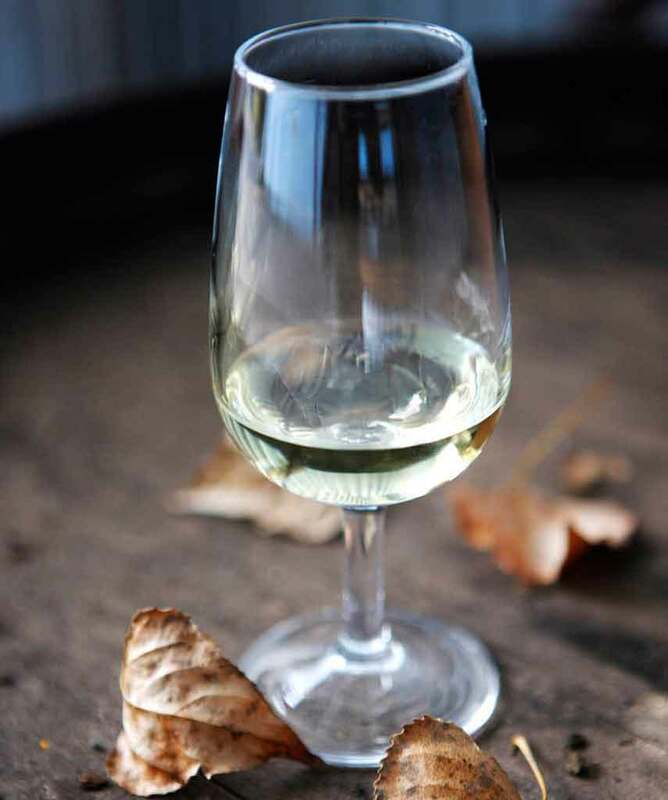 Wines of the Orange region have a unique style, both elegant and refined, as a result of the local climate, soils and topography (terroir). 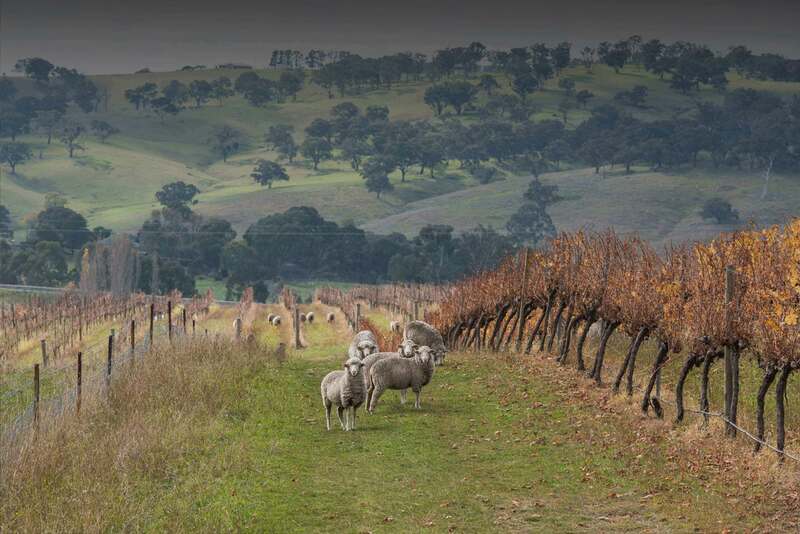 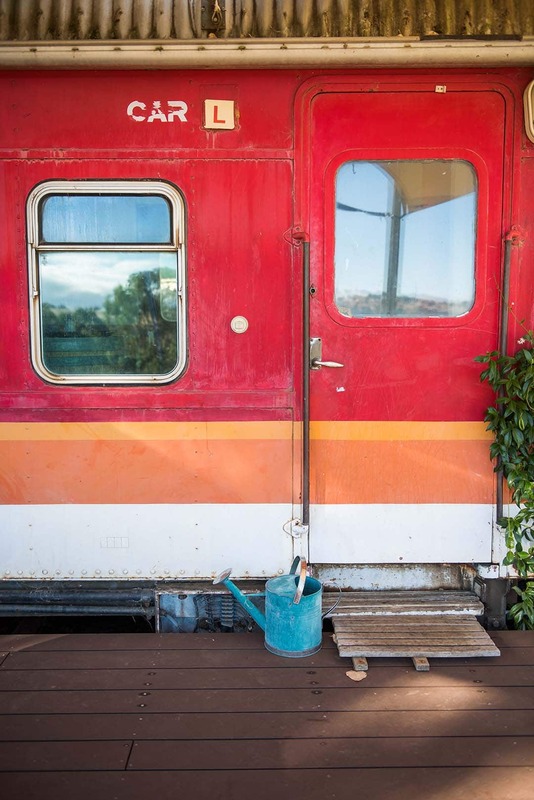 This region is also a major producer of a range of regional foods within a spectacular rural landscape and is an exciting destination for wine and food tourism.